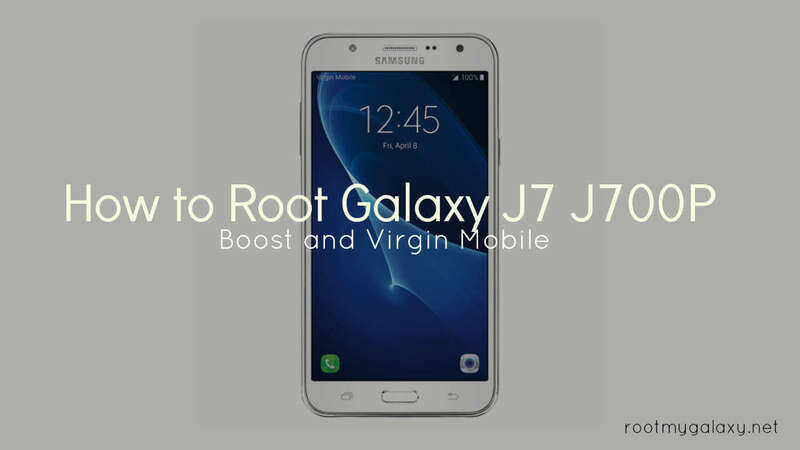 As you guys know both Galaxy J7 Boost and Virgin mobile has the same hardware.But like most carrier locked devices root was not available for J7 J700P.But now you can easily and safely Root Galaxy J7 J700P (Boost and Virgin Mobile) with CF-Auto-Root file. 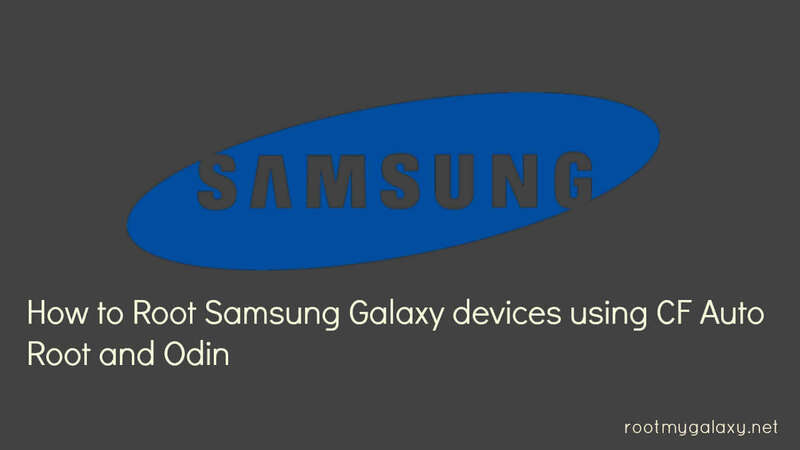 Vey special thanks to messi2050 over Xda , for sharing the CF-Auto-Root for Galaxy J7 variant SM-J700P.Now users of Samsung Galaxy J7 J700P on Boost and virgin mobile can root their devices using CF-Auto-Root and Odin flashing tool. 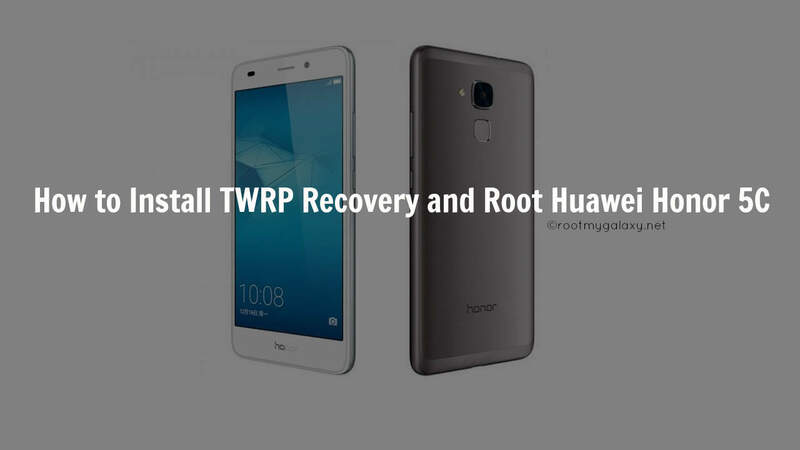 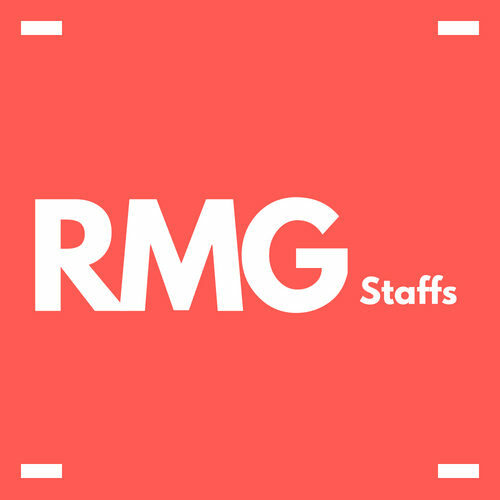 rootmygalaxy.net will not be held responsible for any kind of damage occurred to your Galaxy J7 J700P while following this tutorial.Do it at your own risk.